When you first began planning for your next home, you had many concerns that you needed to get right. Key among these included where to buy the land, and whether to buy an already completed house. You also got busy asking your friends and searching online for a developer that you would be comfortable working together with. You now have located the place — Geelong area — and you have opted for land for sale on which to develop your home. You have also found a reputable developer to work with. But one issue remains: which financing option should you take? 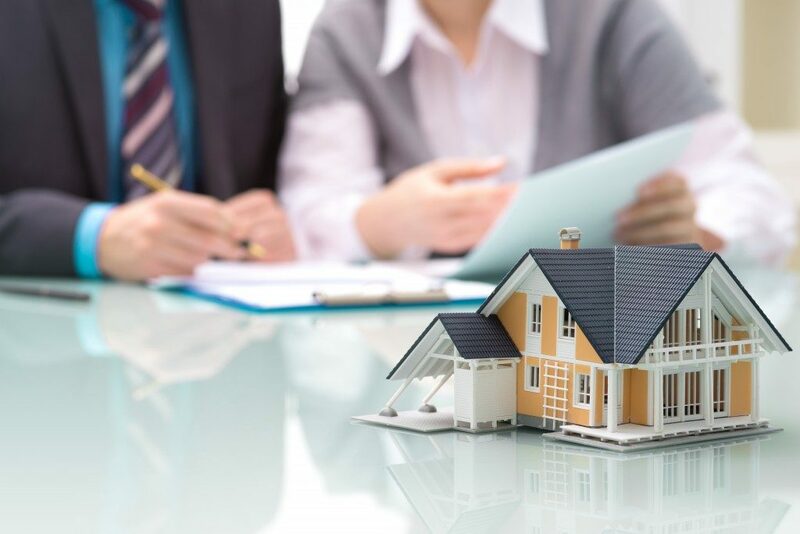 If you are planning to buy the property in cash, you should have all the funds ready to pay the landowner or agent. Typically, this option takes the least time than the rest as you do not need to process any financial documents except the payment receipts. You also have a stronger negotiating power than if you would be paying in instalments. Ideally, that is because the seller wants to close in on the deal soonest possible. Since the seller can easily predict your final payout, they may offer you a large discount on your purchase. This approach will help you save on the purchase price of the land. 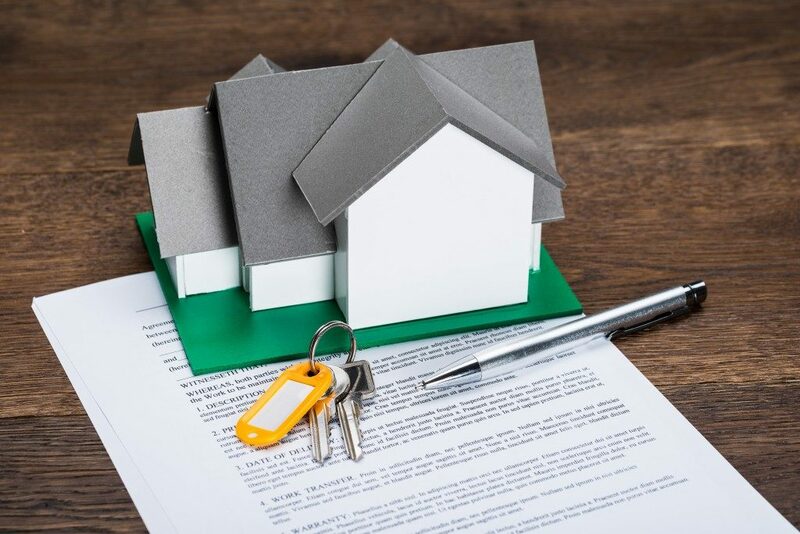 You always can use the money to process the title deeds and other important documents for proof of ownership. Here, you will use your developer as the source of money to fund your property purchase. You will then require paying them in instalments until you have covered the total sum of the money that they had paid. The seller has the option of foreclosure should you fail to pay back the whole amount. On the flip side, though, is the advantage that you do not have to have a good credit score to secure this type of property financing. Most developers only need you to have the required down payment to qualify for this financing. Your developer or the landowner can offer you to lease the property to purchase it later. Typically, you will require setting the time when the will expire. That and related terms will, however, vary from one seller to another. The seller may, however, use your lease amount as the principal fund towards purchasing the property. There is a myriad of options to consider when it comes to financing land for sale offers. You can choose to buy in cash, use the developer’s financing, through leasing to purchase or use bank loans. That is your choice to make, but it is important that you highly regard expert advice whenever you are weighing each of these financing options. It is equally crucial that you consult your property developer in Geelong area to know which of these financing options they accept. From there, you can narrow your choice further by considering the advantages of one over the other when purchasing any land for sale. Ideally, these considerations are unique to every person. So, be deliberate on yours.